← VT Game Watching Party at Buffalo Wild Wings! VT Belk Bowl Game Watching Party at Buffalo Wild Wings! 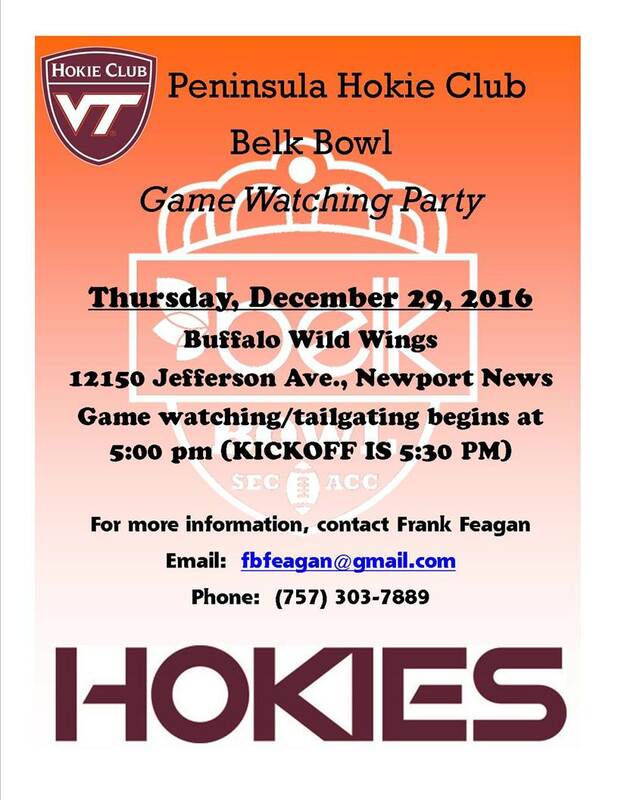 All Hokies in 757 and their friends are invited to the Peninsula Hokie Club VT / Arkansas Belk Bowl Game Watching Party at Buffalo Wild Wings!! Thursday night, December 29th! Welcome and Pregame – 5:00 pm; Kick-off – 5:30; Stay and enjoy as long as you want! 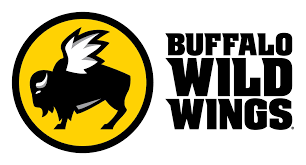 10% of our food and drink bill will be donated by Buffalo Wild Wings to the Frank Seamster Scholarship Fund! The more of us who come out, the more game-dedicated TV screens we receive! 140 Hokies present corners half the restaurant!